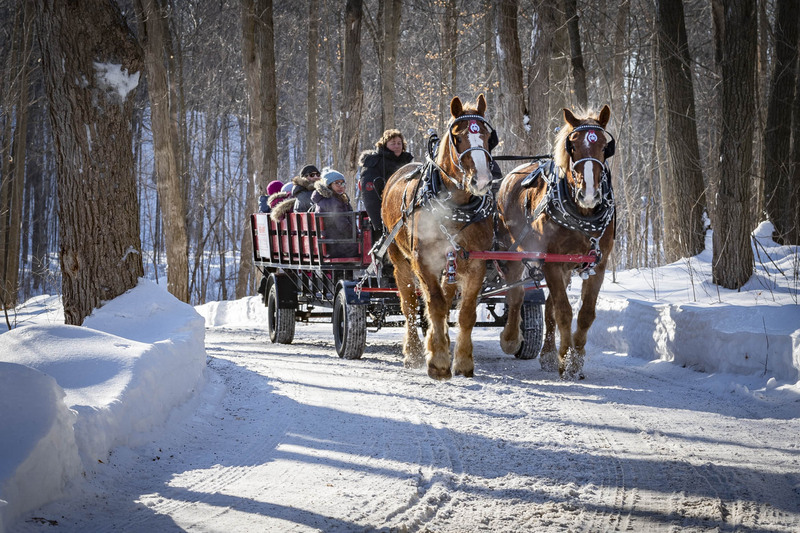 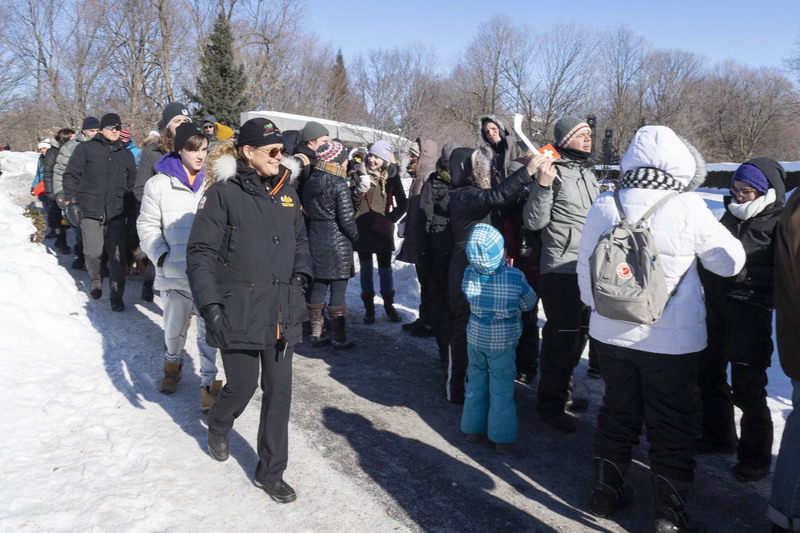 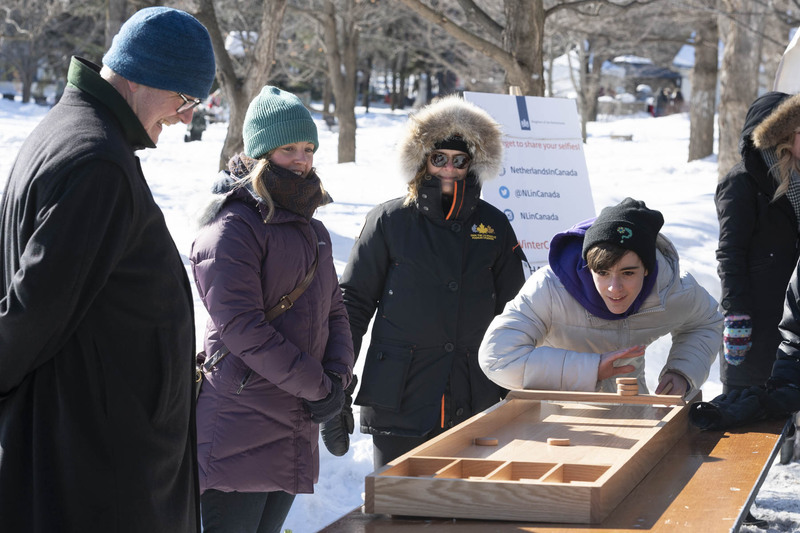 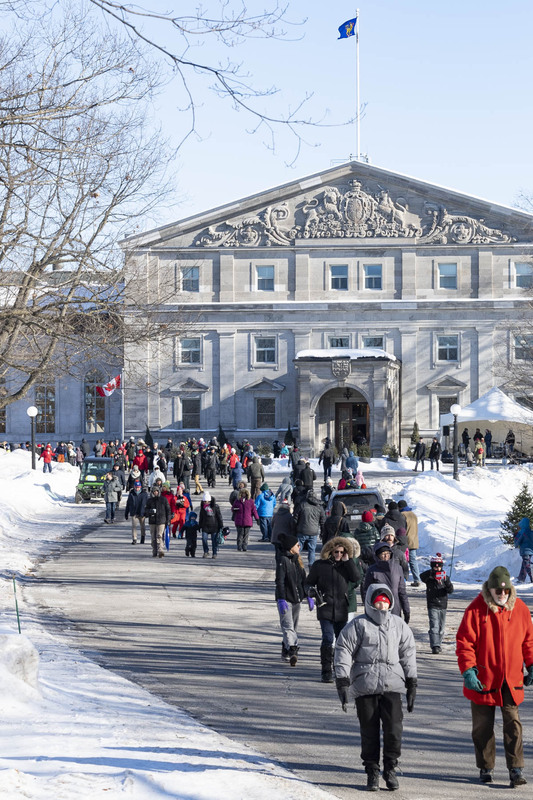 Rideau Hall’s annual Winter Celebration was a remarkable success, offering visitors an opportunity to celebrate the magic of winter. 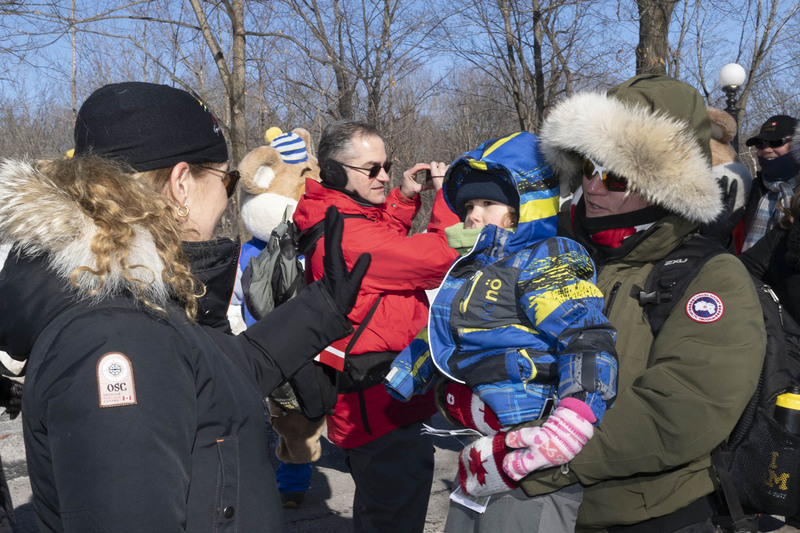 On Saturday, February 9, 2019, Governor General Julie Payette hosted Winter Celebration at Rideau Hall. 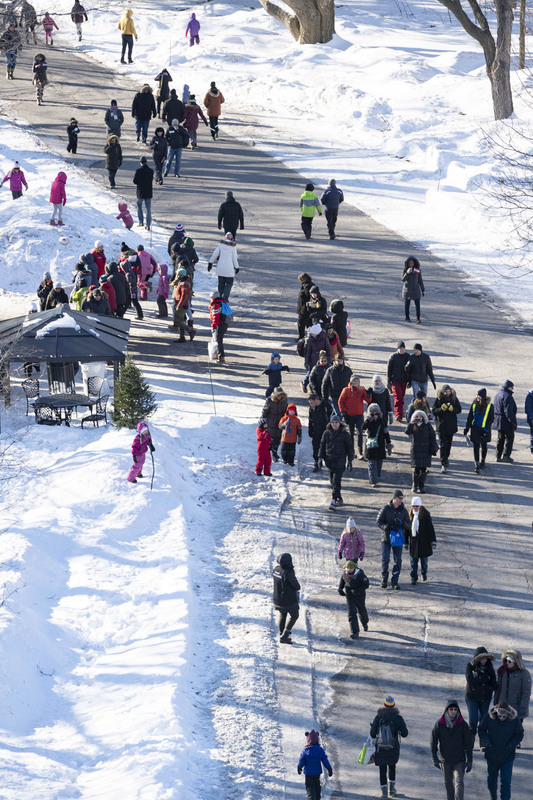 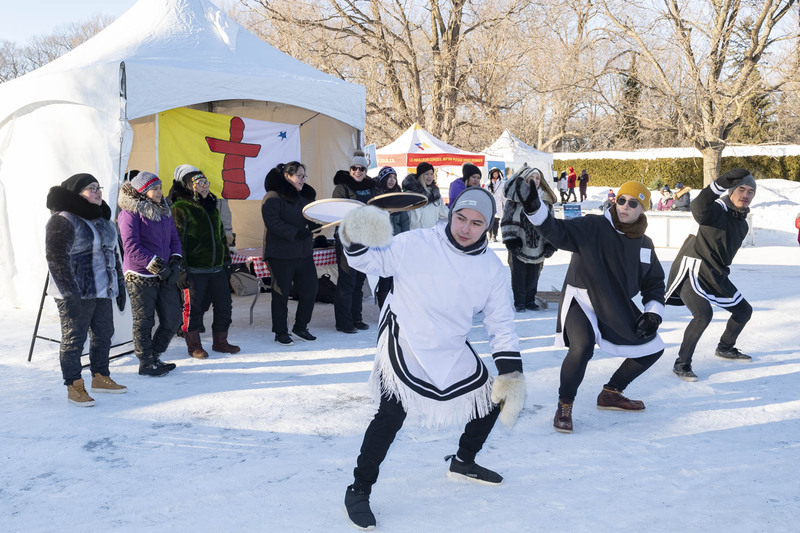 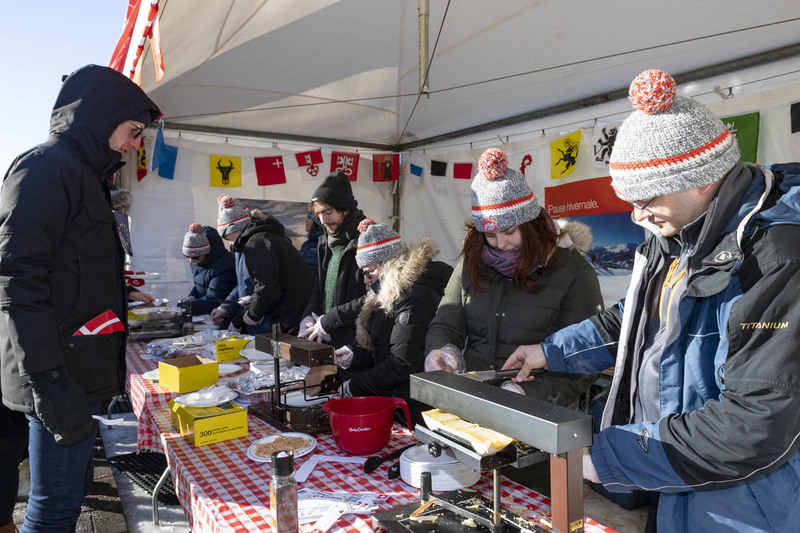 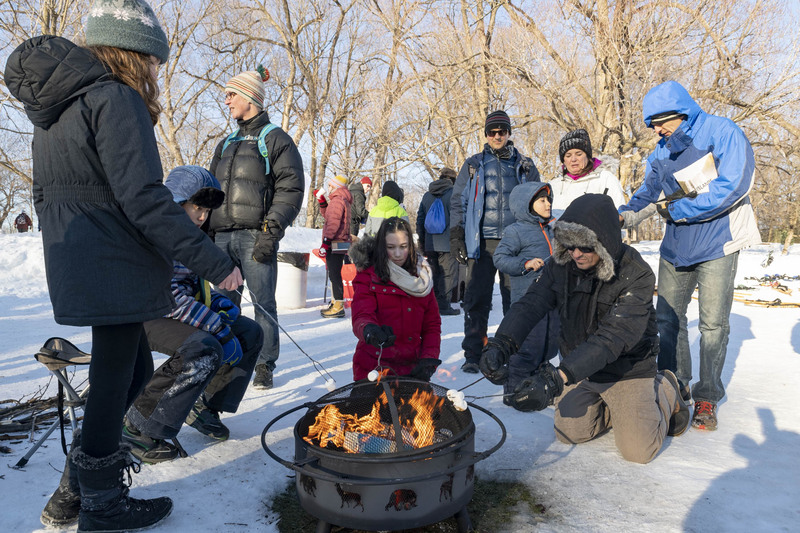 During the event, visitors were invited to celebrate the magic of winter by partaking in winter sports, such as skating, snowshoeing, cross-country skiing and curling; and tasting seasonal treats and traditional foods from Nordic countries.